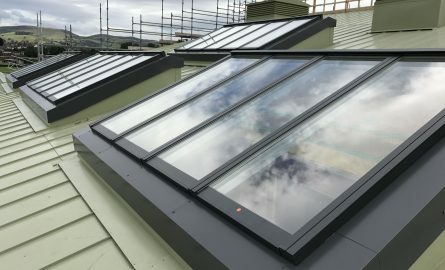 Glazing Systems & Installations Ltd supply and install natural daylight glazed roof or panelled wall systems eg. 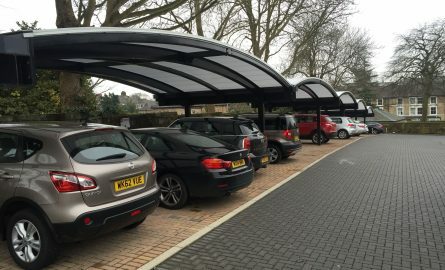 canopies, atriums, rooflights, skylights, domes, dual/mono pitched roofs. 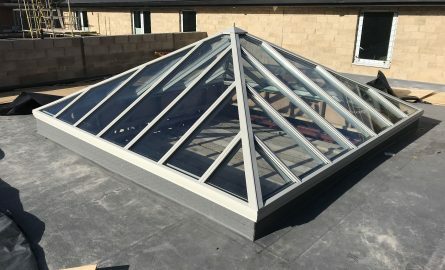 We also offer professional advice and site surveys. 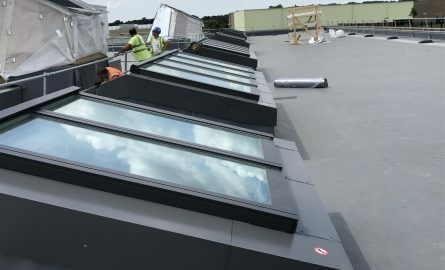 Our service includes conducting a site survey and specifying the product or system that best suits your requirements. 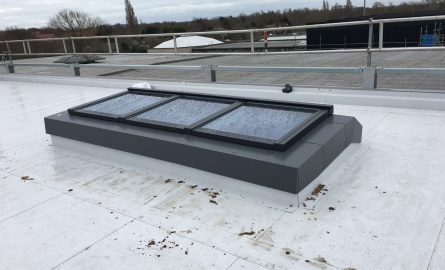 We will then install the solution we recommend with the minimum of fuss and maximum professionalism. 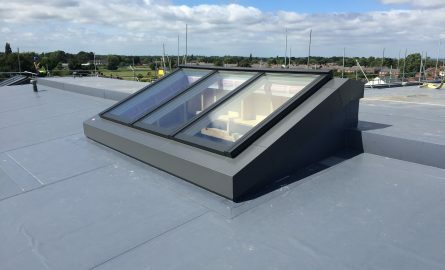 Glazing Systems & Installations are approved installer partners for the top 4 rooflight manufacturers in the UK and top 3 manufacturers in Europe. Employing our own fitting teams ensures that your installation will be handled with the utmost care and consideration. 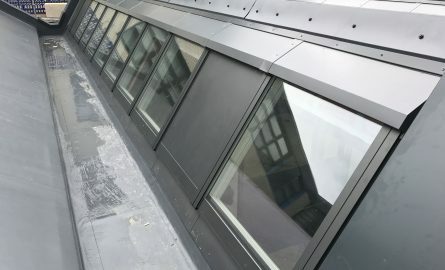 To ensure that your installation runs smoothly and adheres to your critical path, a Glazing Systems & Installations’ fully approved and experienced technical installation manager will carry out a pre start site measure. This will help in reducing our time on site and thus helping to keep costs down to a minimum by avoiding unnecessary repeat site. Our knowledgeable and friendly staff are on hand to provide advice and support on your installation. This includes both pre sales and post contract. 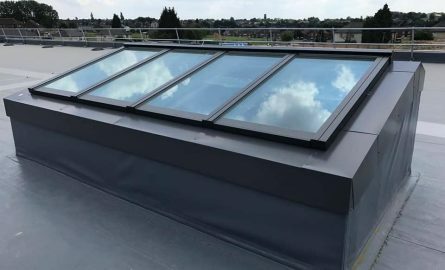 Being accredited with CHAS Premium Plus, Constructionline Level 3 Gold, Acclaim SSIP and Builders Profile you can rest assured that the advice and support you receive from Glazing Systems & Installations will be second to none.